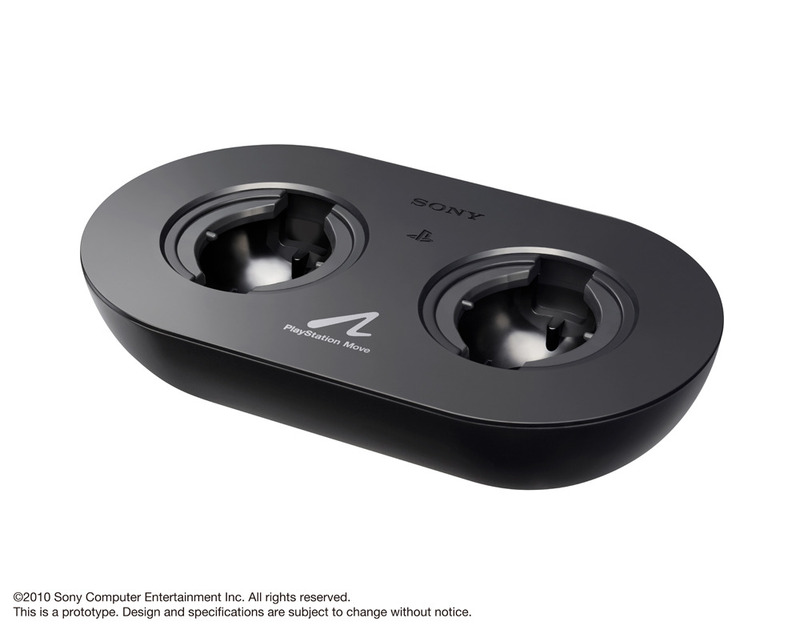 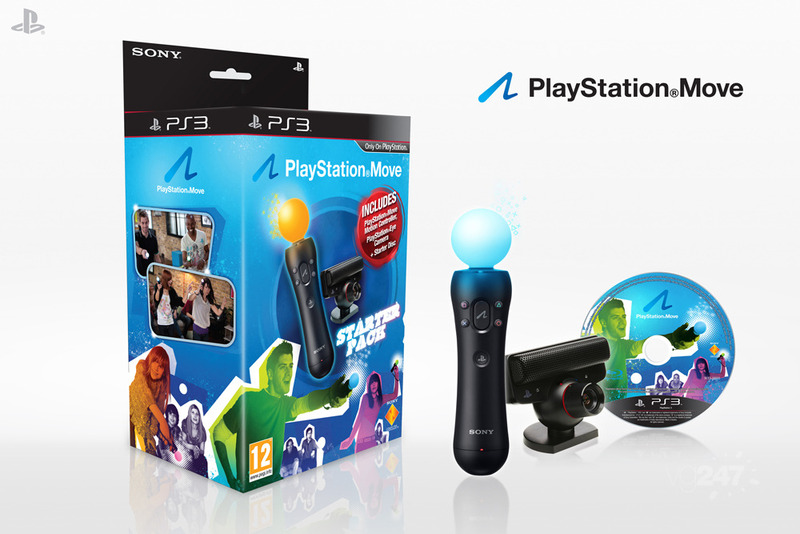 SCEA has released the software line up for PlayStation Move, along with the first packshots of the device and the charge station. 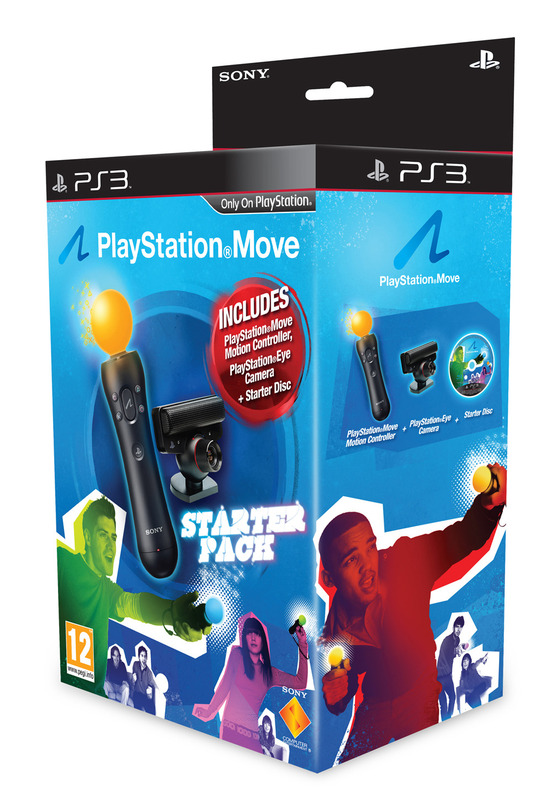 There are some pretty big name titles in the lists such as LittleBigPlanet 2, which was dated in the list for November, Killzone 3 and Singstar Dance from Sony, just to name a few. 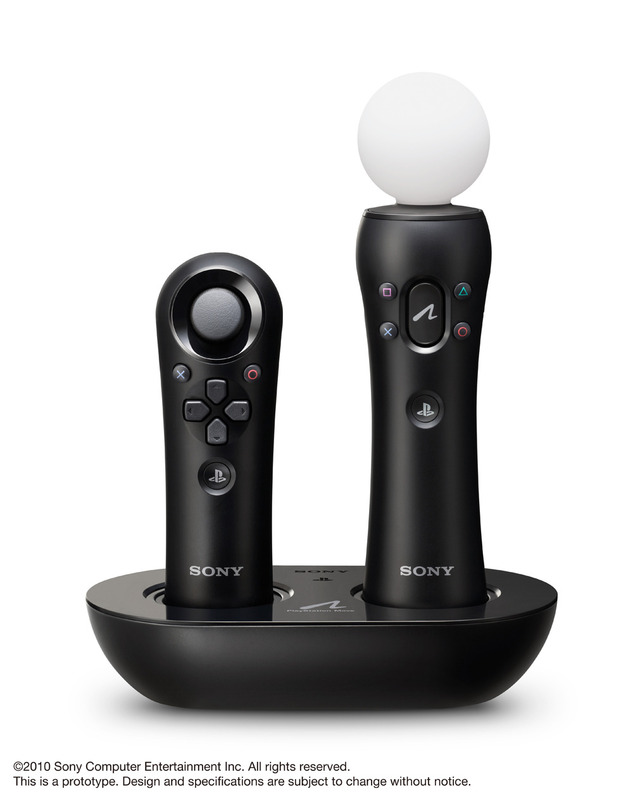 Third-party developers, meanwhile, are bringing out support for games such as Tiger Woods, Resident Evil and Time Crisis.